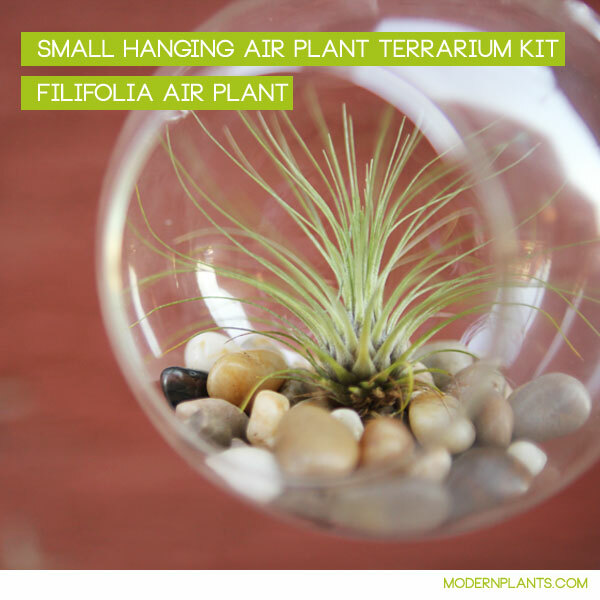 Filifolia air plant is a very different variety; it has many tall, thing grassy green arms sprouting in different directions from the base. Because of its thin leaves, the Filifolia tends to dry out quicker than other plants thus sometimes needing more water. 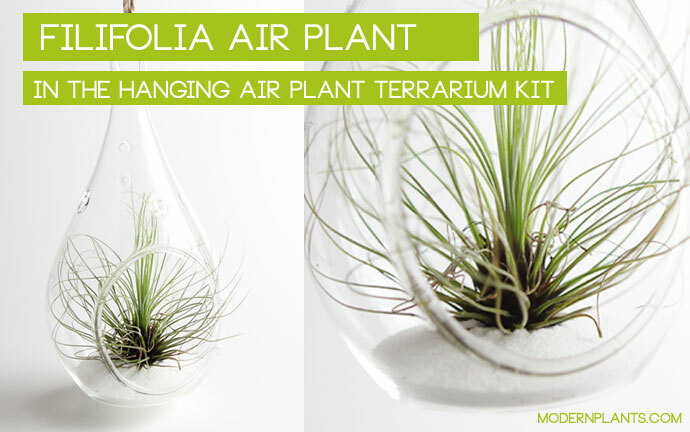 Click the button below to add the Filifolia Air Plant to your wish list.